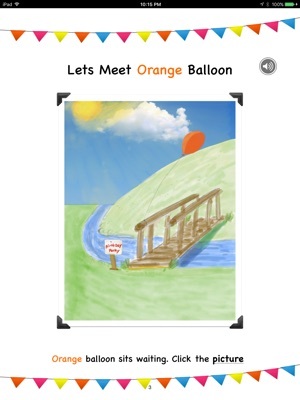 This book features audio read along, interactive games and sounds. 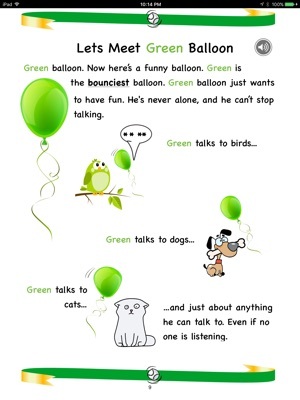 The awesome first book in a series, the Adventures of 4 Friends is an interactive adventure of four colorful balloons that find each other and travel around the world. Along the way they teach reading, and play games. 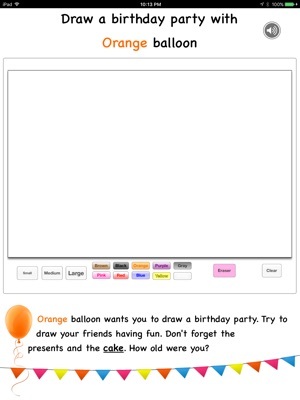 Your child will have hours of interactive fun and exciting adventure. 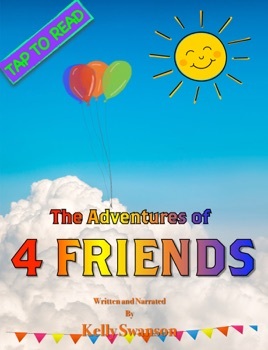 Our “4 Friends” will take your child to a birthday party, a baseball game, and a circus where they will discover the true meaning of friendship and have fun along the way. Debut author Kelly Swanson, writes and narrates the adventure series that every child will love and cherish for many years to come. Let your child’s imagination come alive as they discover four incredible friends. This book is a great way for parents to read to children before bedtime or just sit and listen with your child.